Greek life is something many students are interested in when they go to college. However, many times students’ perceptions don’t match the reality that is Greek life. 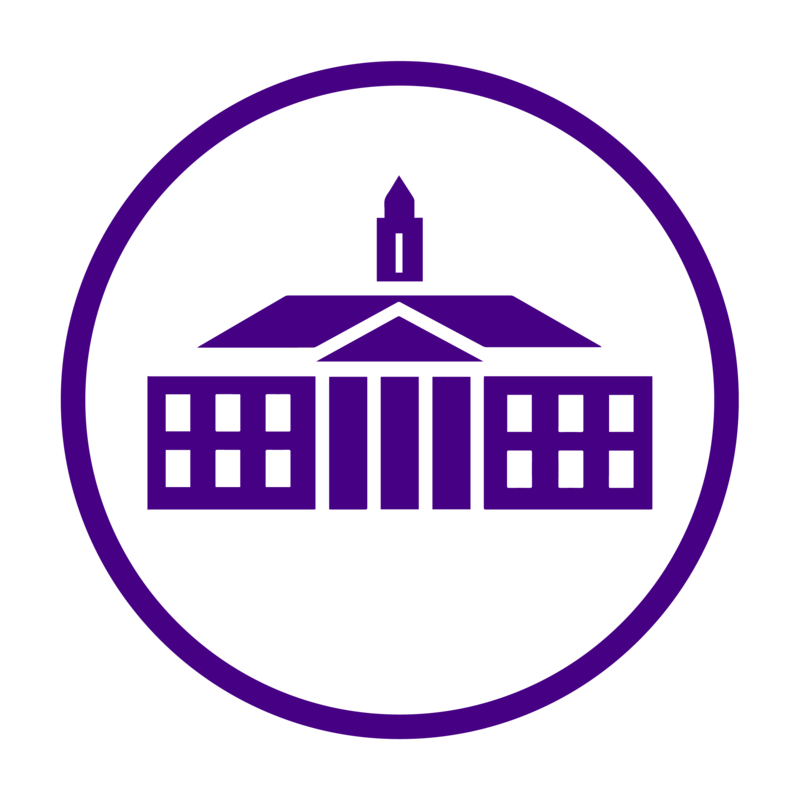 According to JMU’s office of fraternity and sorority life, a Greek organization is “a group of individuals with similar interests bonded together by common goals, aspirations, and shared experiences.” The organizations hold the values of personal, educational, social, and leadership development highly. Contrary to popular belief, Greek life isn’t all about partying. Philanthropy and community service are preached and practiced by individuals and organizations throughout Greek life. James Madison has a relatively small Greek life population. According to US News, 10% of males and 12% of females join a Greek organization on campus. These smaller populations allow for a tighter-knit Greek community. When most students refer to Greek life, they typically refer to social fraternities and sororities. Social organizations allow students to develop lifelong bonds with the other members, while having a great time and developing social and leadership skills. JMU has over 30 recognized social fraternities and sororities. While these organizations all participate in philanthropy and community service, there is an added emphasis on the social aspect of college. If you are looking to party, joining a social fraternity may be the route to take. Be prepared to have fun, but also better your community and join an everlasting brotherhood or sisterhood. Social sororities have houses on “sorority row” on campus, located in between the Treehouses and the Quad. Sophomore girls typically live in these houses after they rush freshman year. After that, many live together in smaller houses or apartments. Social fraternities generally occupy some of the largest houses in Harrisonburg. I have lived in my fraternity’s house for the past two years with 24 of my best friends. If that doesn’t sound pleasant, all organizations have smaller satellite apartments and houses that can serve as your living quarters. JMU has a wide variety of Greek fraternities that extend outside of the social realm. Professional, honors, service, and multicultural fraternities are all options for interested students. If you are looking for more career development from your Greek experience, a professional fraternity may be the way to go. Business, anthropology, science, justice studies, psychology, and a plethora of majors host professional chapters at JMU. Interviews, career-minded connections, and workshops are all focused on in meetings, helping members learn for their future careers. Members of professional fraternities focus on this growth and development, while still enjoying social benefits of Greek life. The Inter-Cultural Greek Council (ICGC) represents African-American, Asian-American, and Latino lettered organizations. ICGC fraternities and sororities are service-based, but its members also experience social and scholastic development while creating lifelong bonds. JMU currently recognizes 12 multicultural fraternities and sororities. Multicultural students looking to celebrate diversity and give back to their community are encouraged to attend the “Meet the Greeks” event in the beginning of fall semester to learn more about membership intake. Students that want to join Greek life and value academic achievement above all else usually fit best in honors fraternities. These organizations require minimum GPA’s and have a certain expectation of scholastic achievement. Graduating with the letters of your major’s nationally recognized honors organization looks great on a resume, and can be the differentiator between candidates in the job market. Although nearly all Greek organizations participate in community service, service fraternities pride themselves on their dedication to bettering the community and those in need. Students that really want to make an impact in others’ lives should look into joining one of these organizations. Currently Alpha Phi Omega (APO) is JMU’s only co-ed community service fraternity. Although you might not think Greek life is not right for you, JMU offers a variety of Greek lettered organizations to accommodate nearly everyone. Do some research, rush different organizations, and see what you like. I wasn’t set on joining Greek life when I came to college, but I searched for two semesters and found the right organization. Next to choosing to attend JMU, this was one of the best decisions of my life. It might be for you too.